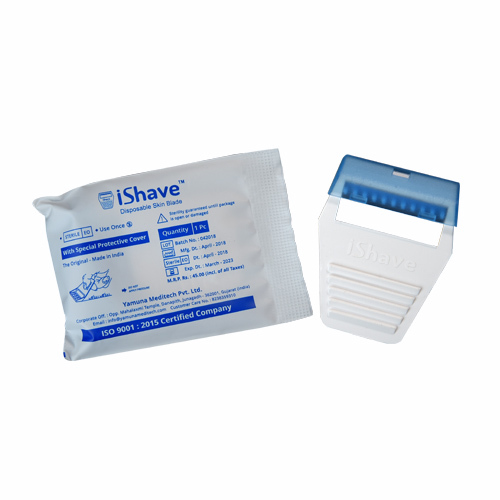 Safe and Accurate Shave before Any Surgery or Procedure. 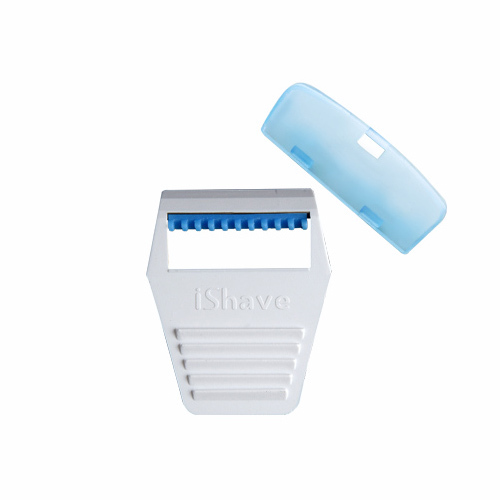 The iShave Skin blade is made of platinum coated Japanese stainless steel. Sterilized and sharp edged blade gives high Safety & Performance. The razor blade is made of platinum coated Japanese Stainless Steel Blade. A slight fingertip pressure allows the high quality blade to smoothly shave close to the skin without creating skin irritations or cuts. It’s very safe for all type of skin. EO sterilization assures that its safe and sterile product to use. It contains fully food graded recyclable plastic handle & cap to take care of your gentle skin as well as mother nature. 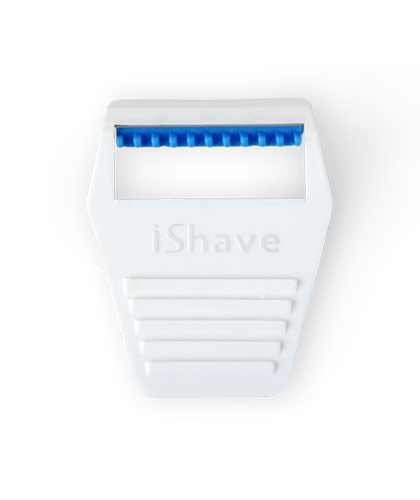 iShave has a tested blade angle for better performance. It’s Perfect and unique grip gives proper control while shaving. You do not need to apply pressure while shaving. 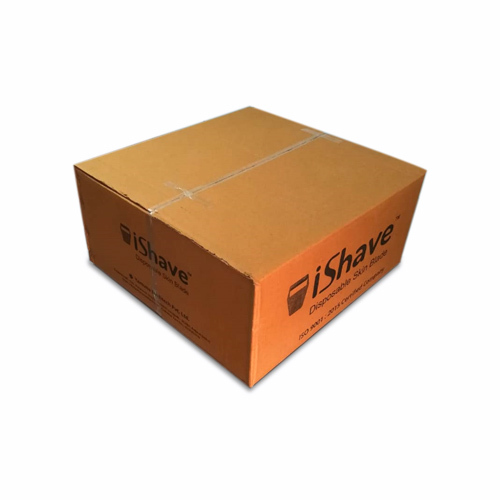 iShave razor smoothly follows the natural contours of the body. 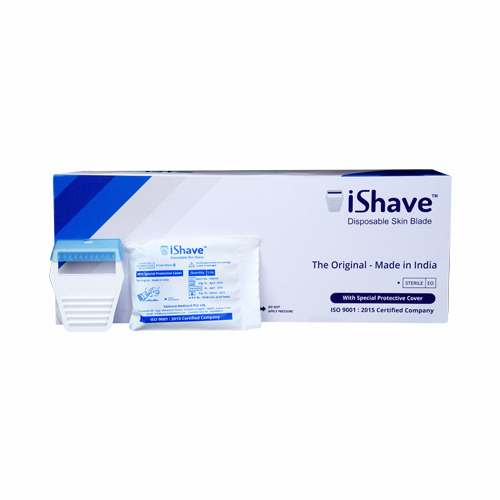 The procedure therefore becomes safer and more efficient than traditional razors. 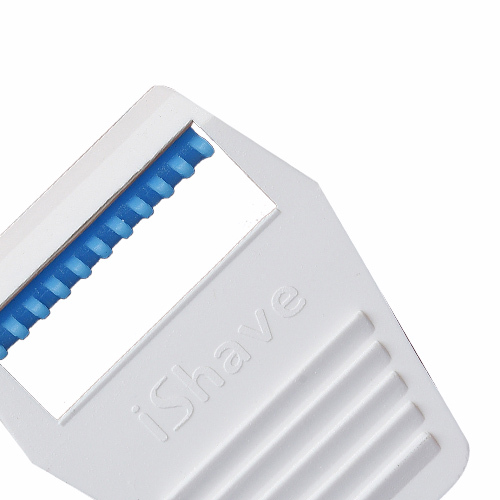 Get in touch for bulk supply as well as OEM manufacturing of the razor. Yamuna Meditech Pvt. Ltd. Digify Software Pvt. Ltd.